The cheap sports cars are not much common. And when you start finding such cars you would have to look into different perspectives of a car being offered. 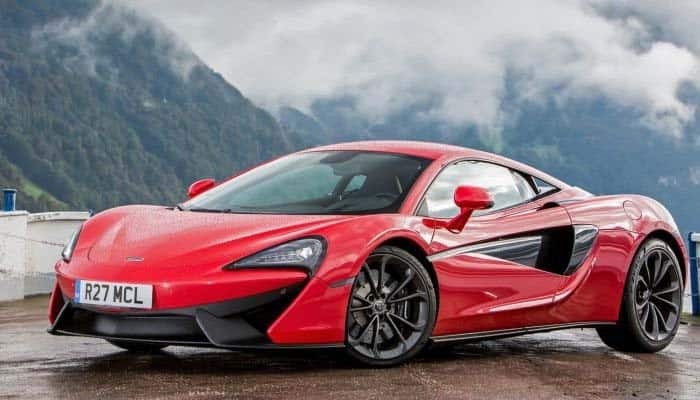 Well, McLaren made this possible with its 540C, an entry-level version of the 570S. The 540C was introduced during the Shanghai Motor Show of 2015. It was introduced as a street-legal sports car. 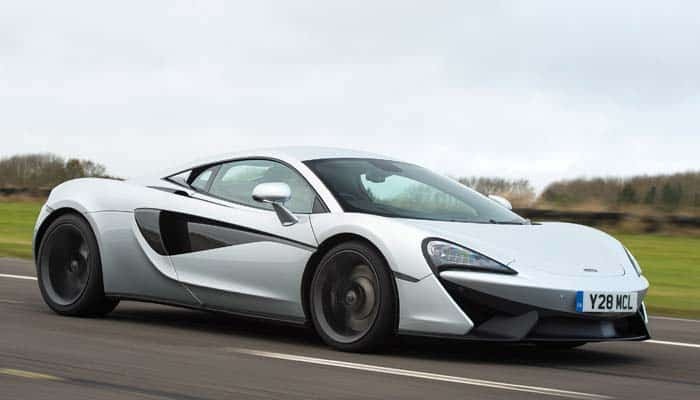 While the rest of the 570S series is mainly crafted as the track version. Well, the applause and appreciate were obvious during its initial introduction. But along with that, it even gained decent fame in the market. 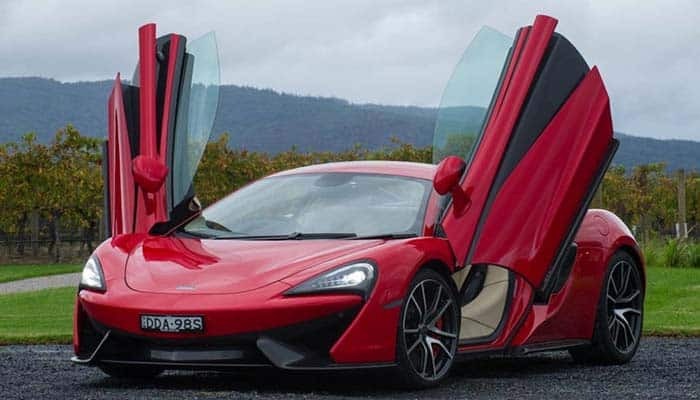 The McLaren 540C gets a base price of $150,000 and it goes up to $185,000. While the actual 570S is rated above $250,000. Well, with such a base price, it becomes easier to get a sports car. Especially for those who are saving money for an expensive trip to Dubai or looking to buy a mansion in a lonely island. Well, the 540C is slightly different than the rest of the series. And even it gets a low powered tuning to settle down on the city roads. But still, it manages to get a lot of fame to this series. Further, it does get some healthy competition in the market. But the choice of this level is more dominantly based on the brand title. The 540C is capable of almost everything you expect. But beware it cannot fly at all. It does run fast, shows a hefty top speed and has a glamorous structure. Along with that it even gets some restrictions to make it legal for the city driving. The 540C gets the same 3.8 L V8 turbocharged engine like the rest of the cars under this series. But it offers the lowest power rating among all. The 540C gets 533 hp of power making 398 lb-ft of torque, which is certainly 29 hp lower than the actual model. Further, with such power rating, this McLaren does not even lack in the performance. It laps 0-62 mph within 3.6 good seconds. And it is capable to knock 195 mph. Well, the 540C comes with the rear-wheel-drive configuration only. While it offers a good handling strength. The steering column is filled with the rack and pinion. Further, the double wishbone suspension adds some decency to the handling skills. Overall 42% of weight is distributed in the front and 58% in the rear. Ahead of that, the McLaren 540C has been crafted for the everyday ride. But its mileage does not really reflect that. It offers 15 mpg as the combined fuel mileage, which certainly cannot beat a long list of the fuel-saving cars. But it is a McLaren, made only for the performance! The 540C gets the similar styling like the rest of the models under 570S. Just a few cosmetic inclusions make it seem different. Well, the cosmetics include alloy wheels available in 4 different designs, colored black calipers, and the Pirelli P Zero tires. Further, the add-ons include carbon fiber exterior package, side mirror color options, exhaust finish, and some other effects. Certainly, the enhancement options are available for the whole car, beginning from the front bumper and ending on the rear one. 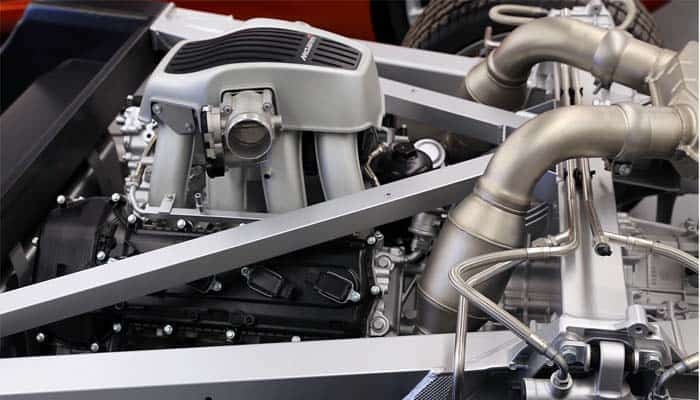 While, the 540C weighs 2,890 lbs, allowing the lesser weight to power ratio than the rest of its siblings. Well, not just that, it is just another fundamental concept for daily driving. Something that could make you pose like the super errand runner. The McLaren only offers to space for 2. And so did the 540C. 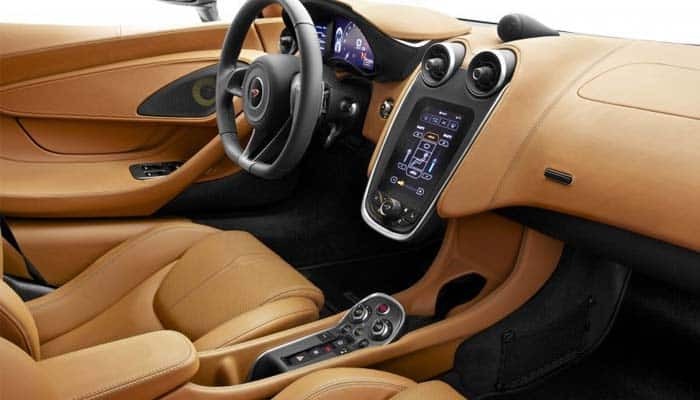 Well, the interior equipment includes sports seats, fiber accent, and stylish components. Further, the interior enhancements include leather upholstery and the carbon black interior appointment. An additional carbon fiber upgrade adds carbon fiber to the door inserts, tunnel sides, gear shift, paddles, and the steering wheels. While you can either go with the standard sports seats or the carbon fiber race seats. Additionally, the 540C even offers 5 cubic feet of space for the cargo making it an entry-level everyday sports car. While if there had been some more space for sitting, things might have become much more different. But with all these traits the McLaren 540C is capable of attracting a lot of performance loving folks. 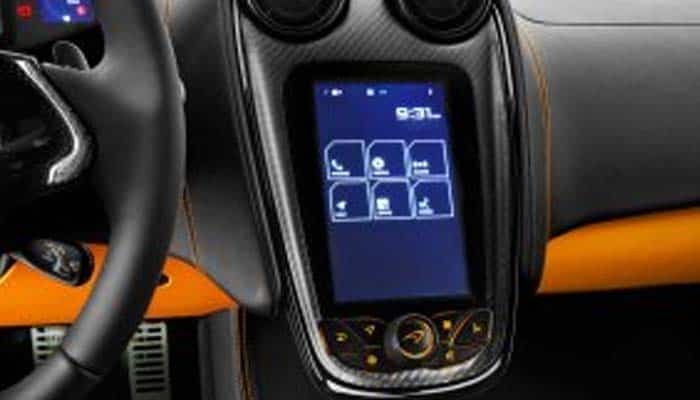 The 540C features a vertically aligned touchscreen infotainment system with the media configuration. The standard features include the 4-speaker audio system, Bluetooth streaming, and telephony. While the add-ons include the navigation, 8-speaker audio system or the 12-speaker Bowers & Wilkins audio system and track telemetry for performance records. Apple CarPlay and Android Auto are yet shy. The McLaren 540C comes with the necessary safety specs. It includes 6 airbags and the adjustable seatbelts. Further, it includes the traction control, stability control and the antilock braking system. In addition to that, the 540C even gets some driving dynamic features available with the parking sensors and the parking cameras. Additional the 540C gets the option for the security package available with the volumetric alarm system and tracking system that keeps your vehicle safe for getting stolen. Market strategies effect the sports cars presence. Sports enthusiast in the Far East Asian and European markets like to get the McLaren 540C. 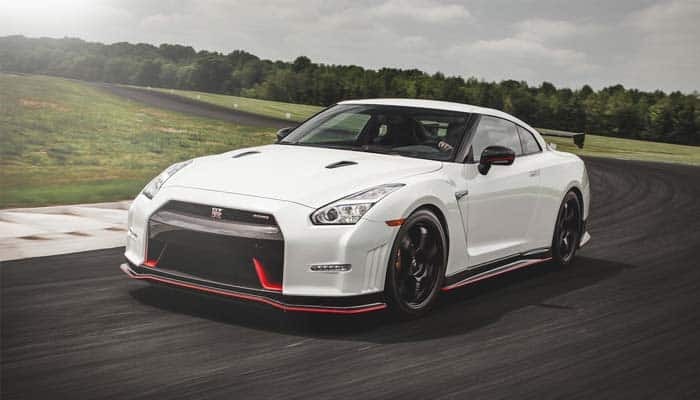 While the Nissan GT-R becomes its cheap priced competitor available in the same markets. Even the GT-R covers more landscape than the McLaren 540C. The 540C gets almost everything you need from an everyday car, including performance specs. But the price hike makes it lose some market strategy.